I'm currently working as research engineer in the "Centre de Recherche en Informatique de Lens" located in Faculté Jean Perrin, Université d'Artois. I'm mainly in charge of the lab valorisation and software developpement. I also teach some courses to bachelor and master degree students in Université d'Artois. My research takes place into the Centre de Recherche en Informatique de Lens (CRIL CNRS UMR 8188), and deals with decision aid, including decision, single criterion optimization, multicriteria optimization and knowledge compilation. 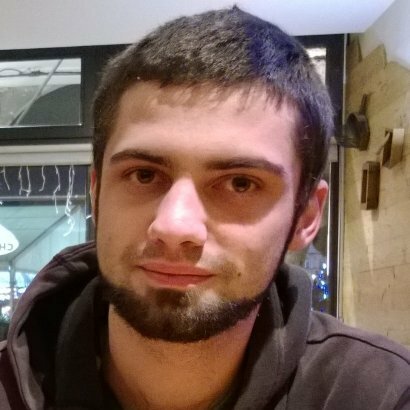 I'm also one of the three developers of the abstract argumentation solver CoQuiAAS, which recently won first place at the First International Competition on Computational Argumentation.